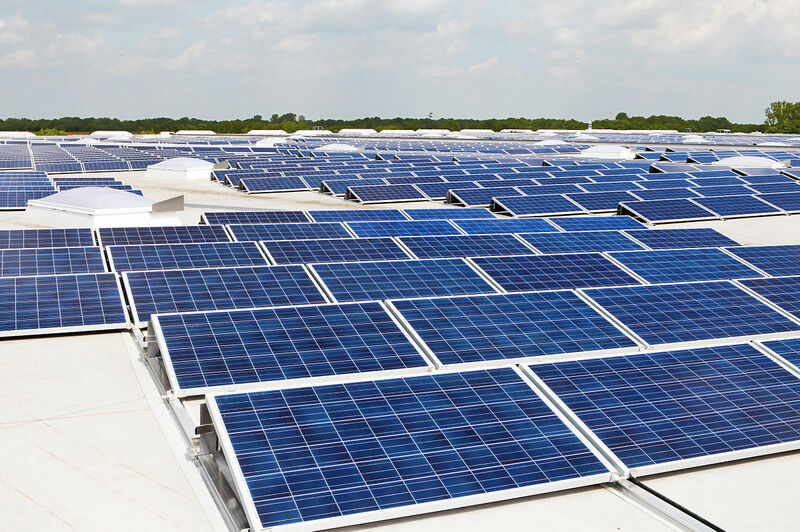 Sierra Club Florida News: Sierra Club applauds bill enacting pro-solar tax exemption for business. Urges Governor to sign. Sierra Club applauds bill enacting pro-solar tax exemption for business. Urges Governor to sign. The bill implementing Amendment 4, grants businesses an 80 percent exemption from property taxes on renewable energy devices, like solar panels, similar to the 100 percent exemption Florida homeowners currently enjoy. In August of 2016, the pro-solar Amendment 4 was approved by 73 percent of voters. Amendment 1, an anti-solar bill was defeated by voters three months later. Sierra Club Florida's volunteers worked tirelessly to secure Amendment 4's passage and to defeat Amendment 1. The overwhelming support for the Amendment 4 implementation bill by both chambers of the Florida Legislature is a major victory for solar power in the Sunshine State. The bill now heads to Governor Rick Scott's desk. Sierra Club strongly urges him to sign it. 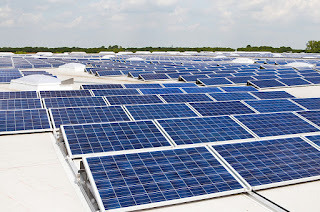 If SB 90 is signed into law it will put a major chink in the armor of Florida utilities FPL and Duke Energy, which have sought to stymie private rooftop solar installations. The law is seen as a major stimulus for the growing Florida solar industry. Currently, Florida utilities generate less than one percent of power from solar power, according to the U.S. Energy Information Administration. Florida utilities now rely almost entirely on climate-change-causing fossil fuels like natural gas and coal and expensive, risky non-renewable nuclear reactors.